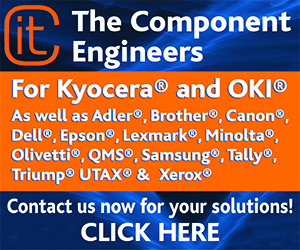 The two remanufacturers have launched a wide range of remanufactured cartridges for use in Brother, HP, Kyocera, OKI, Ricoh, Samsung and Xerox machines. 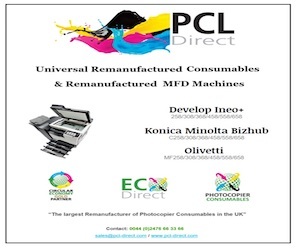 This month the remanufacturers extended their remanufactured cartridge range for use in Brother printers with a drum unit for use in Brother DCP-L5000 with a page yield of 50,000 and the Brother HL-L6400 MA monochrome cartridge with a page yield of 20,000. 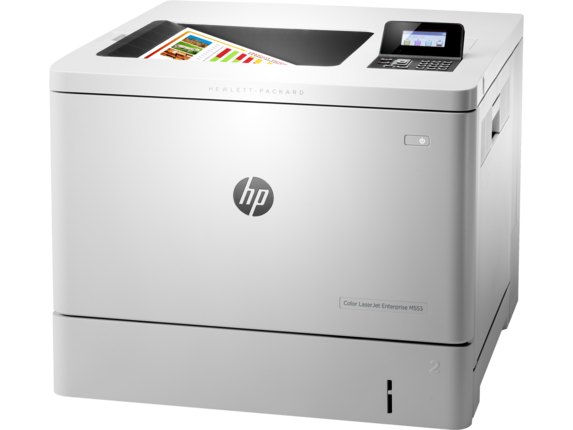 The remanufacturers extended their HP range with remanufactured cartridge CMYK sets for use in HP Colour LJ Pro M452 ST with page yields of 2,300. Also launched was a CMYK set for use in HP Colour LJ Pro M452 MA . The black cartridge comes with a page yield of 6,500 and the CMY come with page yields of 5,000. 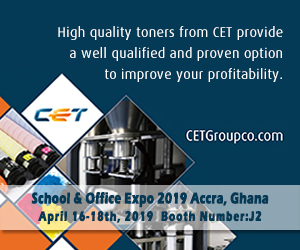 Embatex and Turbon also announced a CMYK set for use in HP Colour LJ Enterprise M553 ST with the black having a page yield of 6,000 and the CMY cartridges having a page yield of 5,000. The remanufactured cartridges for use in HP Colour LJ Enterprise M553 MA come with a page yield of 12,500 for the black and 9,500 for the CMY cartridges. 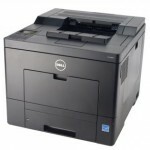 Added was also a remanufactured monochrome cartridge for use in HP LJ Enterprise M506 MA with a page yield of 18,000. The Kyocera Ecosys range was extended with monochrome cartridges for use in Kyocera Ecosys M2040/M2640 which is available in standard and extended yield with page yields of 7,200 and 14,400. 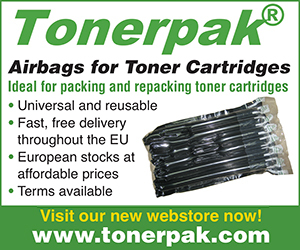 Also added were extended yield cartridges for use in Kyocera Ecosys P2040dn/dw with a page yield of 14,400 and standard sized and extended yield sized cartridges for use in Kyocera Ecosys P3045/P3060 with page yields of 12,500 and 18,750, as well as standard sized and extended yield sized cartridges for use in Kyocera Ecosys P3055dn/P3060dn with page yields of 25,500 and 37,500 and standard sized and extended yield sized cartridges for use in Kyocera Ecosys P2235/M2135 with page yields of 3,000 and 6,000. 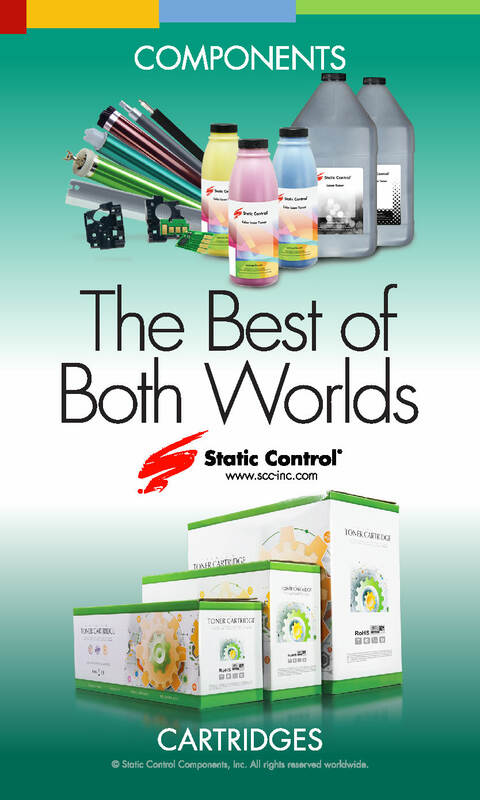 And finally the Kyocera Ecosys range was extended with a CMYK set for use in Kyocera Ecosys M6030cdn/P6130cdn with the black having a page yield of 10,500 and the CMY cartridges having a page yield of 7,500. The OKI range was extended with cartridges for use in OKI B731 dn MA with a page yield of 36,000 and cartridges for use in OKI ES 4132 with a page yield of 12,000. 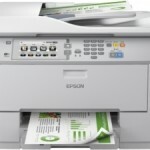 Remanufactured cartridges for use in Ricoh Aficio MP C3002/MP C3502 were added to the Ricoh Aficio range. 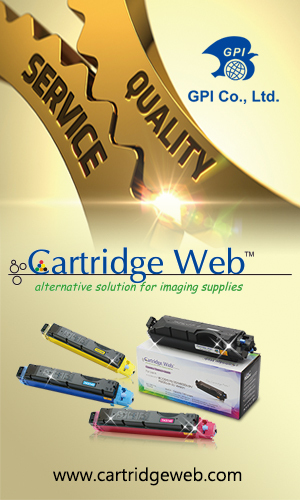 The black cartridge has a page yield of 28,000 and the CMY have page yields of 18,000. The Samsung range was extended with monochrome cartridges for use in Samsung ProXpress M4030 MA with a page yield of 20,000 and a CMYK set for use in Samsung CLX C9250/9350ND with the black having a page yield of 25,000 and the CMY having a page yield of 15,000. 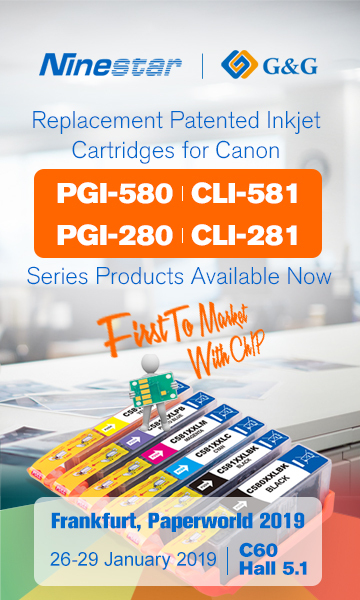 Also now available are CMY cartridges for use in Samsung CLX 9350NC with page yields of 20,000. The Xerox range was increased with a CMYK set for use in Xerox DocuColour 242/260 EE with page yields of 30,000 for the black and 34,000 for the CMY. 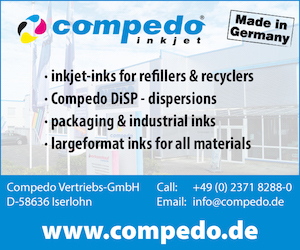 The speciality range has also had a cartridge added, the HP 45 inkjets – printing in colour green – to mark and put used by dates in egg production. The ink is edible and is certified ink. 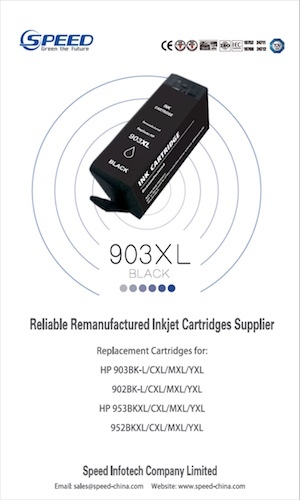 The announcement also included cartridges that are available again within their range; these are remanufactured cartridges for use in Dell B2360, Dell B3460 and Dell B5460 series as well as the Lexmark MS/MX,CS/CX series. For more information, visit www.turbon.de or www.emstar-net.com.